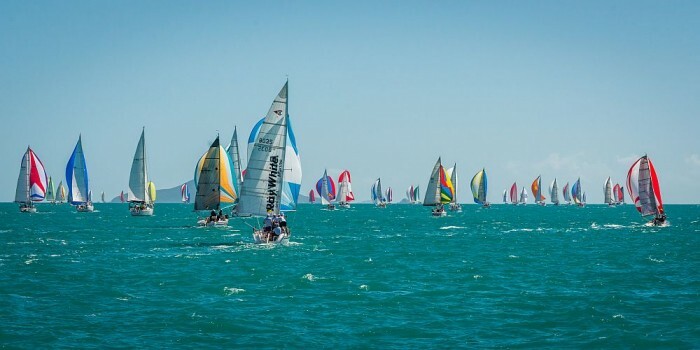 Only 9 days left before the entries close down for the Airlie Beach Race Week. There are more than 100 owners that are willing to take part in the racing program. The director of the race Denis Thompson said that the numbers will go up to 125 in the multiple divisions and classes. As per him, there are some of the best boats which would be taking part in this season.